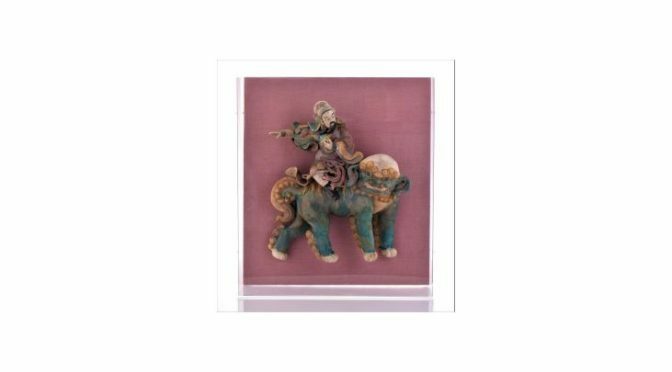 Pangaea Auctions presents its NO RESERVES With Low Start, Jewelry, Antiques & Art Collection on January 13th, 2018. They are offering another exceptional collection with pieces curated from private collections and events from around the United States, Europe, and Latin America. This catalog showcases the top 40 lots from each category from highest estimate to lowest estimate and the remaining catalog lots are listed by category/groups in the same manner. This auction has every lot starting a very low price with no reserve thereafter. Therefore, any bid placed will win the item at the Start Price or higher. Pangaea has an agreement with their consignors that 5% to 25% of the value is a great starting point for bidders. “14kt Solid Yellow Gold Necklace. Weight 20 grams. A beautiful piece from a Rhode Island Estate. Estimated more than 50 yrs old. Gold, Tested Positive using Nitric Acid Chemical Scratch Test, Cloth Rub Test, Smell Test, and Magnet Test. Karat Stamp Markings. The reason Gold needs to be combined with other metals is that it is very difficult to make great designs with just pure Gold, which is very soft and malleable. Gold resists attack by individual acids, but a mixture of nitric acid and hydrochloric acid can dissolve it. It is insoluble in nitric acid, which dissolves silver and base metals, a property that has long been used to refine gold and to confirm the presence of gold in metallic objects. Gold is a precious metal used for coinage, jewelry, and other arts throughout recorded history. In the past, a gold standard was often implemented as a monetary policy within and between nations, but gold coins ceased to be minted as a circulating currency in the 1930s, and the world gold standard was abandoned for a fiat currency system after 1976. The historical value of gold was rooted in its relative rarity, easy handling and minting, easy smelting and fabrication, resistance to corrosion and other chemical reactions, and distinctive color. Many countries do not require their precious metal items to be stamped and therefore we test to ensure we accurately represent the product. Pangaea Auctions are extremely grateful to their collectors and galleries for selecting them to represent such a high quality body of work. This important event will begin live bidding at 11:00 AM Eastern US Time on Saturday January 13th, 2018. Absentee bidding is available right now on iCollector.com. Bidders can join the live auction from any internet enabled device. Pangaea Auctions conducts only four auctions per year to ensure quality lots at a low start price. 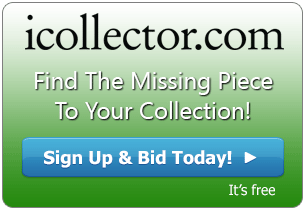 The entire catalog is available today with photos and detailed descriptions ready for browsing through iCollector.com.